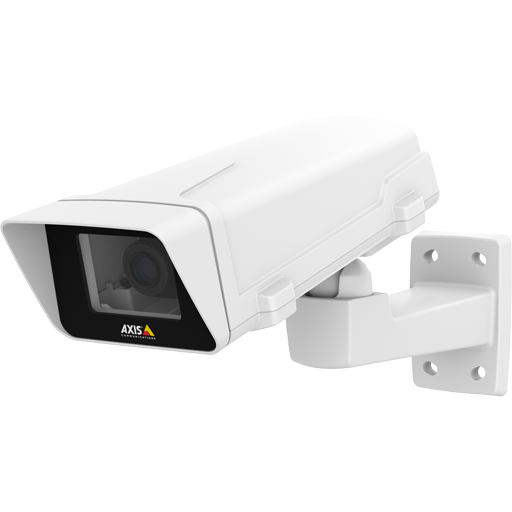 AXIS Q6000-E Mk II is designed for integration with any AXIS Q60-E camera, creating a solution that goes from overview to detail in a single click. 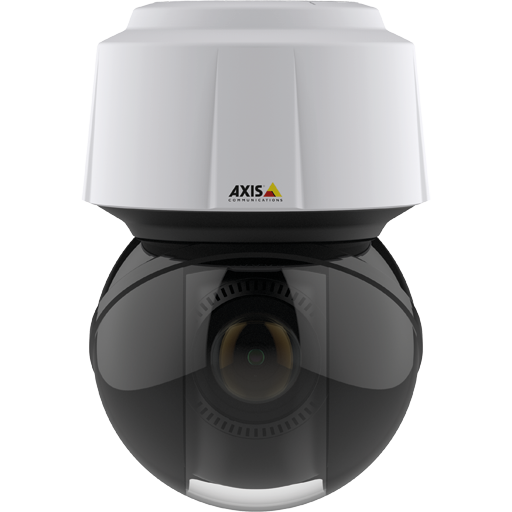 In other words, AXIS Q6000-E Mk II gives you the big picture while AXIS Q60-E lets you capture every detail with great precision simultaneously. 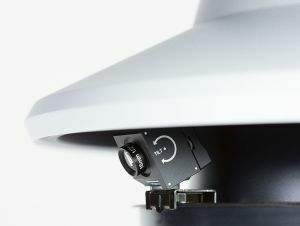 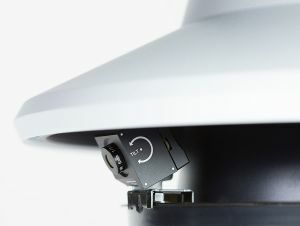 Any AXIS Q60-E is quickly and easily mounted inside the AXIS Q6000-E Mk II. 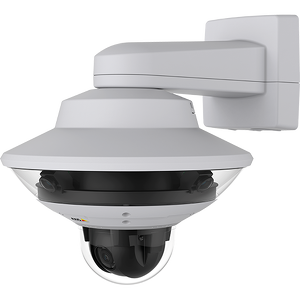 There’s no need for extra mounting brackets or other extra equipment because the two cameras use the same brackets and network cable. 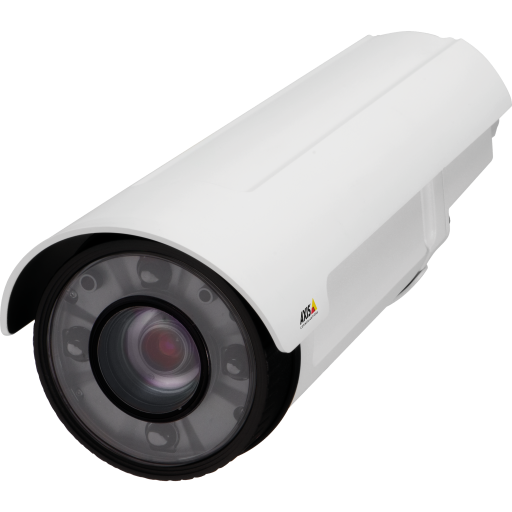 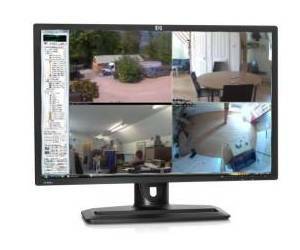 Power over Ethernet is supplied to both cameras through AXIS Q6000-E Mk II, which simplifies installation even more.